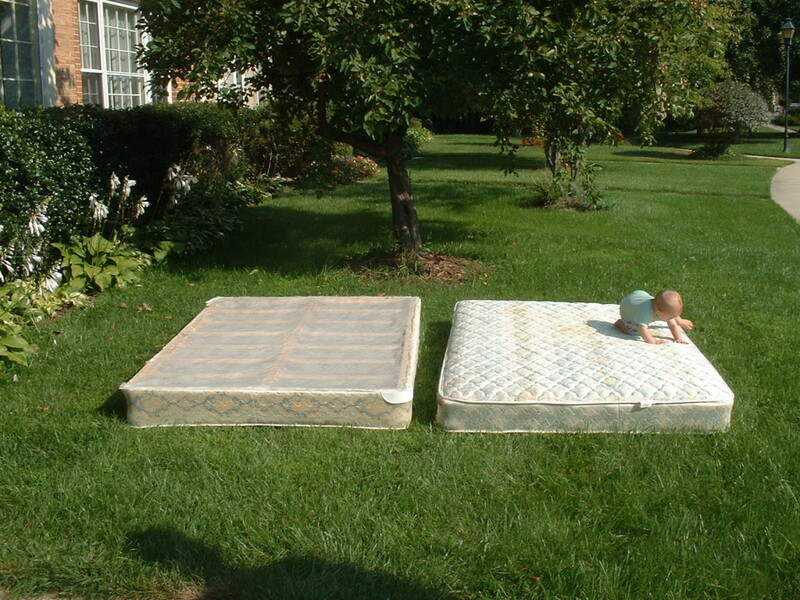 At least 20 million mattress and box springs are thrown out every year in the United States or about 50,000 per day. 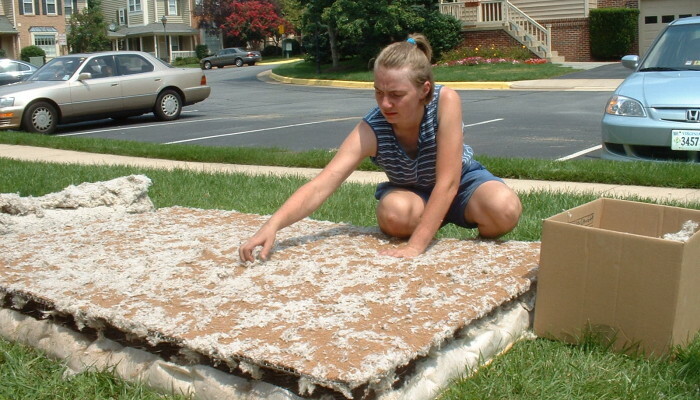 Meanwhile, about 85% of the contents of a mattress and its box springs can be recycled. 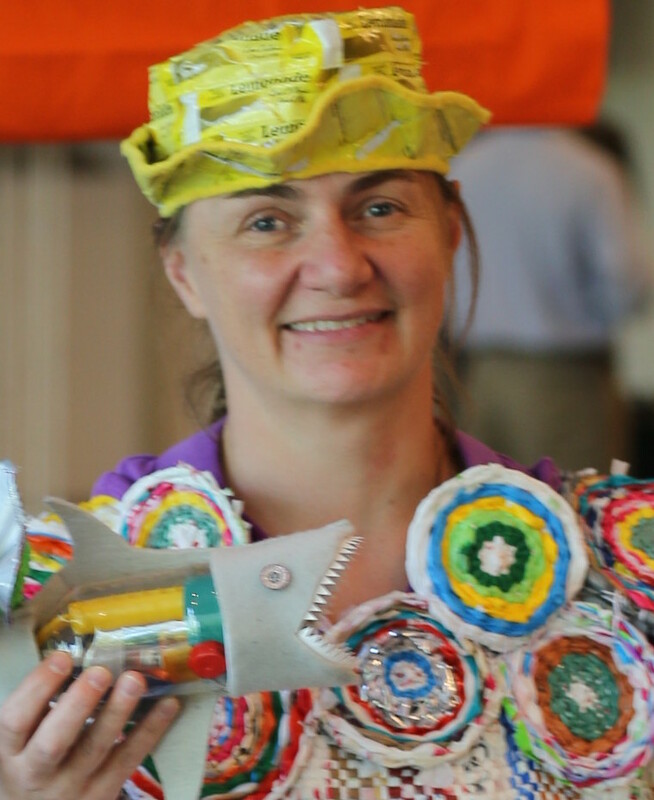 In this podcast, I’ll share info about how some states are testing innovating recycling programs. 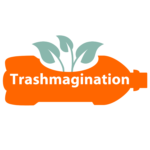 In 2004, I took apart a mattress and box spring to see what was involved, and that blog has been the most popular blog I ever wrote on Trashmagination. So clearly, people want better solutions than landfills full of mattresses and box springs.